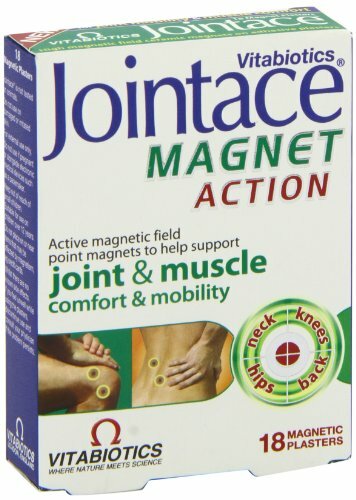 Jointace Magnet Action is provides an active magnetic field is ideal for just about all parts of the body. 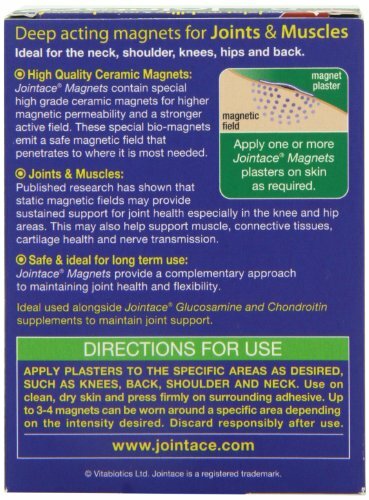 They utilise special high grade ceramic magnets for high magnetic permeability and a strong active field. 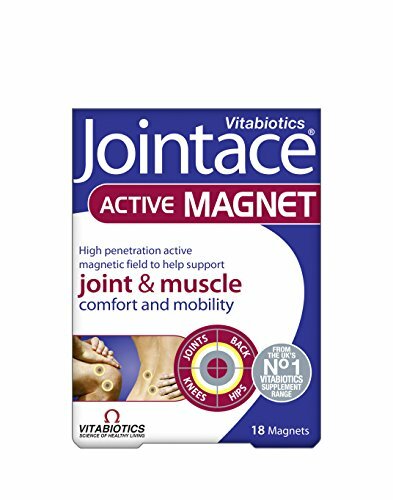 These special bio-magnets emit a safe magnetic field that penetrates to where it is most needed.